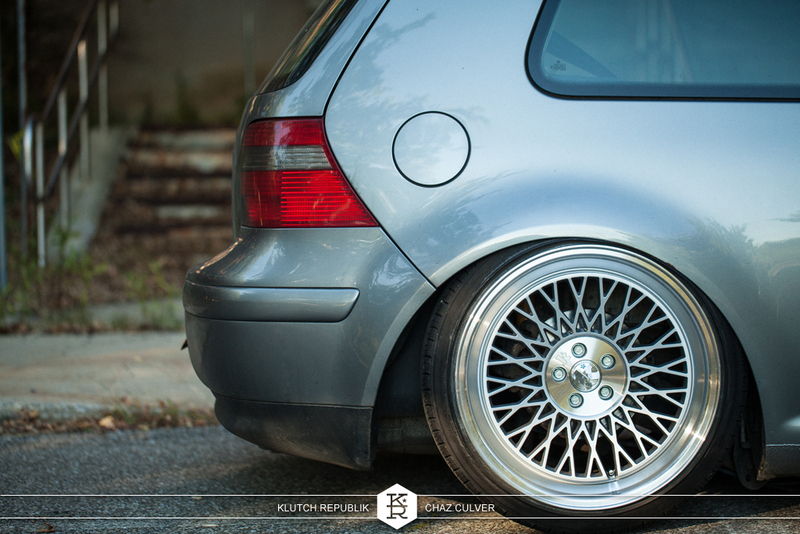 One of the first MK4 Volkswagens to be fitted with the new Klutch Wheels SLC1. 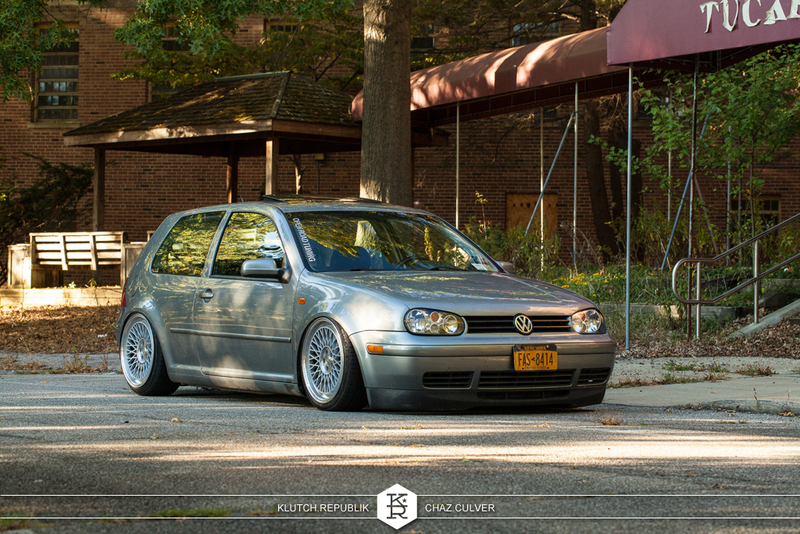 Measuring 18×8.5″ et35 front and 18×9.5″ et30 rear, Chaz used spacers to dial in his fitment. The front is the standard profile while the rear gets the mild concave version. We love the results and think the look is cutting edge with a side of vintage. Thanks Chaz for the great images. 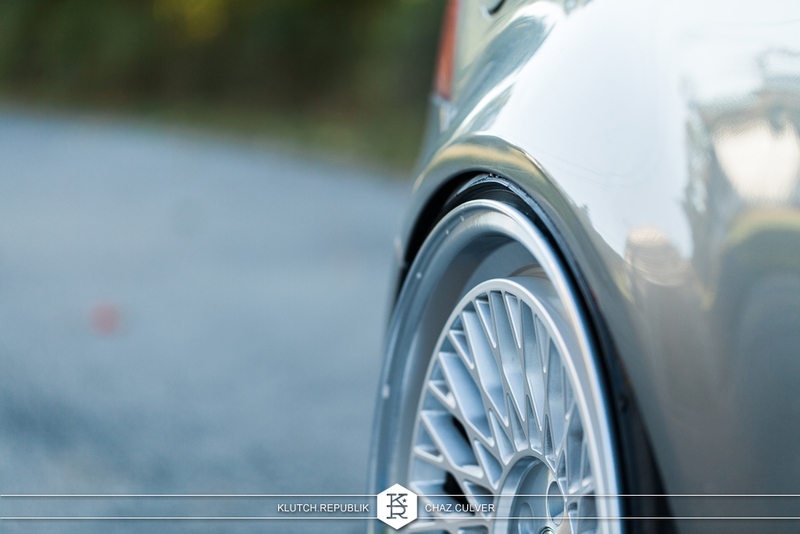 Klutch Wheels SLC1 on MK4 Gti from Klutch Repubik on Vimeo.